Cecilie Melli is a fashion designer educated from Esmod in Oslo and Paris. Growing up in Stavanger and living in various places abroad, she settled in Oslo where she lives in the middle of the city, close to the ever-inspiring nature. 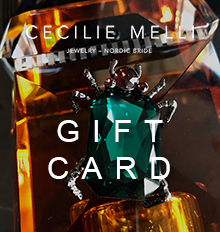 After returning from fashion school in Paris, to Oslo Norway, Cecilie established the brand Cecilie Melli in 2004. The brand offers jewelry and ‘fairy tale’ bridal and evening dresses. 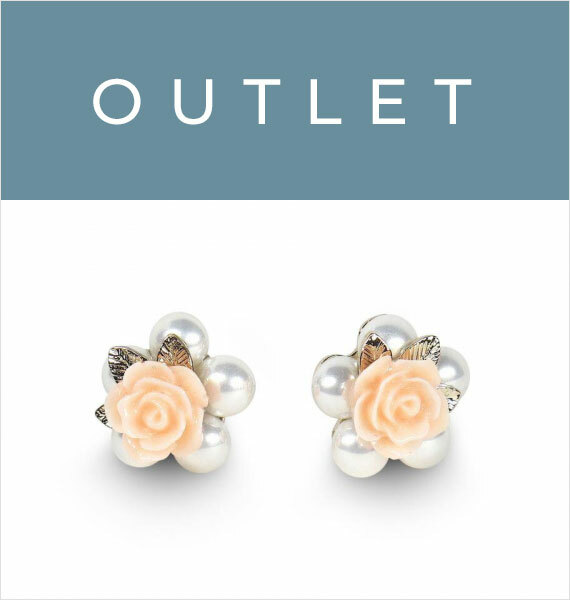 It is inspired by a feminine, playful, romantic, and free-spirited woman. The brand is also inspired by how the wonders of nature in Norway can merge with the modern urban vibe in the big cities, where she loves to travel. The brand has more than 5o retailers in Norway that stock the fashion jewelry collection made with Swarovski crystals and Cubic Zirconia. All gowns are made in the Cecilie Melli studio in Oslo. 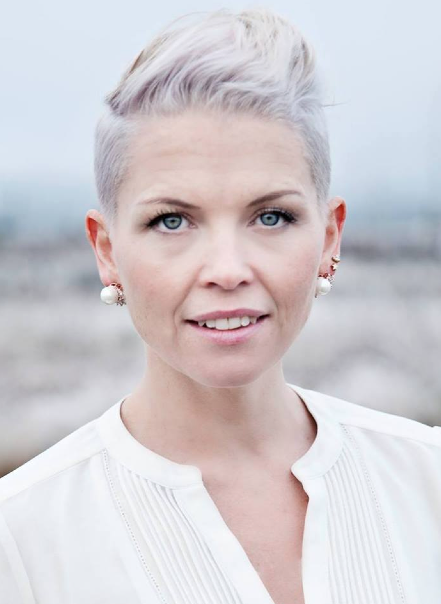 Cecilie Melli was awarded Best Norwegian Designer by Costume Awards 2007. 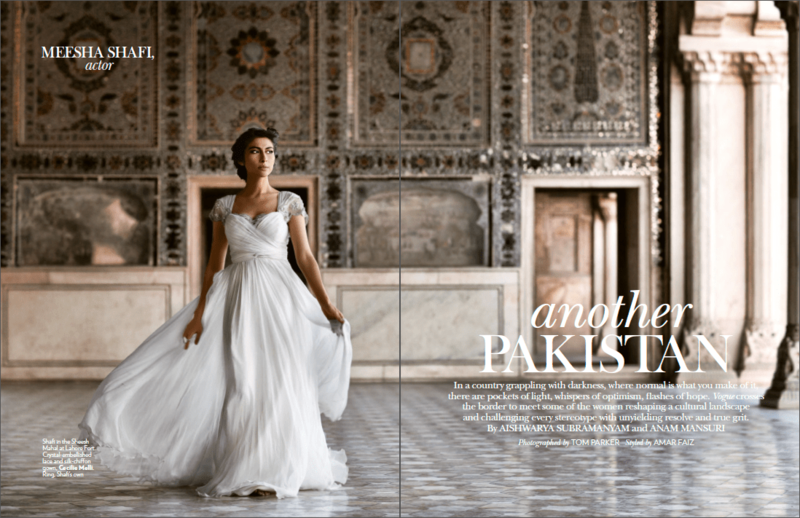 The biggest achievement was a double spread in India Vogue with a dress for actress Meesha Shafi.